While until recently, economists were hawkish on the Bank of Canada and preparing for a rate hike as early as July, the prospects of a rate hike are starting to diminish if recent data is anything to go by. Last week, data from Canada covered the retail sales and inflation reports. An unexpected dip in Canada’s retail sales in April and a rather subdued pace of increase in inflation however put to question on the BoC’s ability to continue with further rate hikes in the near term. Following the release of the data, expectations of a rate hike for July fell to 50%. Still, there is a bit of chance that the BoC could follow through by delivering a rate hike in July. Data released by Statistics Canada last week showed that retail sales in Canada fell 1.2% in the month of April in contrast to the 0.6% rise in March. This was the biggest decline in more than two years and underlined the fact that consumer spending was slowing. This was one of the concerns that had plagued officials at the Bank of Canada. Furthermore, the ongoing uncertainty about trade wars in which Canada has not been exempted also keeps the prospects of a rate hike on the lower end. All this trade war talk has got the market shook! Learn how to spot a breakout and breakout trade like a boss in our next webinar! Save your seat now! Consumer inflation report released last Friday was also disappointing, showing that inflation remained at 2.2% in May. The Bank of Canada is expected to hold its next monetary policy meeting on July 11, 2018. The Bank of Canada had hiked interest rates three times since July last year and following the BoC’s monetary policy meeting in May, the prospects of a July rate hike increased. This came as the Bank of Canada said in its statement that there was more room for interest rates to rise this year. Data showed that retail sales was hit by a decline of sales in the auto and the gardening equipment. While one might dismiss one month’s data as a soft patch, other indicators point to a larger uncertainty when it comes to the BoC’s rate hikes. The housing market, which was once running hot in Canada, was seen slowing at a strong pace following changes to the mortgage rules. Besides the housing market, consumer as well as business confidence were seen taking a hit largely on account of the uncertainty surrounding the U.S. President Trump’s trade policies. The retail sales report showed that consumer spending had remained weak. As consumer spending remains weak, how will the CAD react? 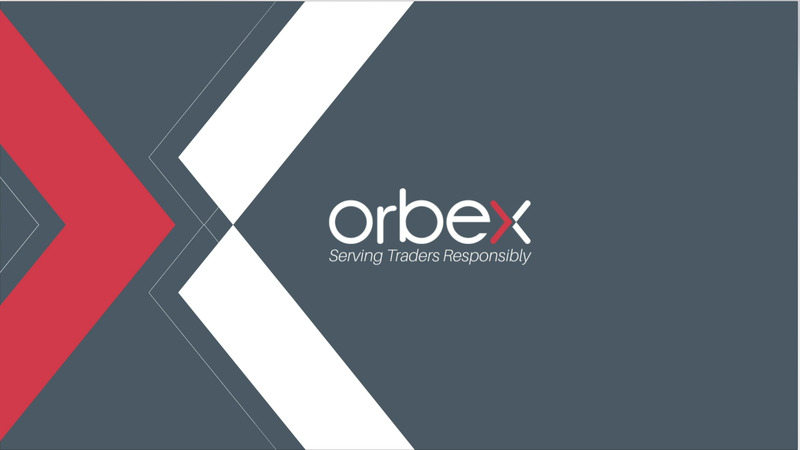 Open your account and trade the volatility! While inflation report was slightly better in comparison, consumer prices failed to make any big effect. Headline inflation, although higher than the Bank of Canada’s 2.0% inflation target failed to rise. Economists polled had expected consumer prices to rise 2.5% during April. Although the data from last week diminished the prospects of a rate hike, other important economic indicators still remain. Today, the Canada’s monthly GDP data will be released. According to the economists polled, Canada’s GDP is forecast to rise at a pace of 0.1%. This marks a significant slower pace of increase compared to the previous month where Canada’s GDP advanced 0.3% on the month in March. On an annualized basis, Canada’s GDP had advanced 2.3% in March. This was however a decline compared to 3.0% increase on an annualized basis seen the month before. Canada’s GDP at an annualized rate has been declining ever since GDP hit a peak of 3.8% just a few months before. While a BoC rate hike in July is still not ruled out, today’s GDP data could potentially impact the expectations on the interest rate decision later in July.